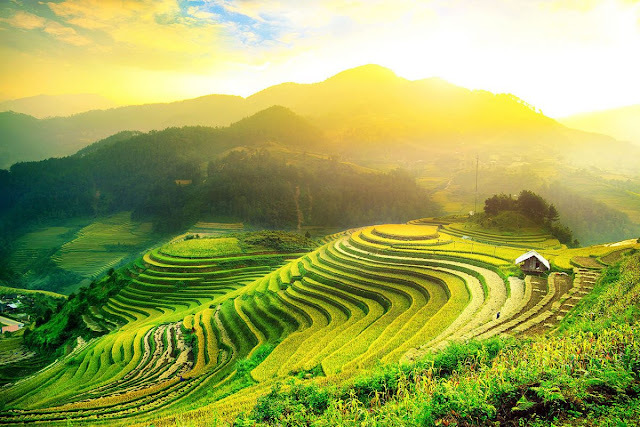 If make a statistics of destinations that couples fall in love easily, perhaps Sa Pa and Da Lat hold the top spot, while recently overnight service on Ha Long Bay is also selected. To day, VietNam Typical referrals to you 3 most romantic places for couples "dating" in Vietnam. 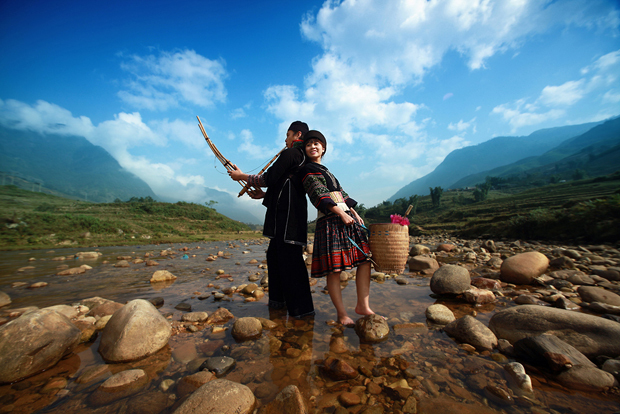 So despite no official survey, Sa Pa was dubbed as the number one tourist destination for love stories in Vietnam. The Love paradise in the North is Sapa, in the south is also Da Lat. Two locations have similarities that are located at high altitudes, cool climate all year round. Like a miniature Paris, Da Lat is well-known for European architecture, the vast pine forest and flowers. Destinations in Da Lat are also characterized by love. At night, the city is busy with lots of activities around the market and cafés around Xuan Huong Lake. 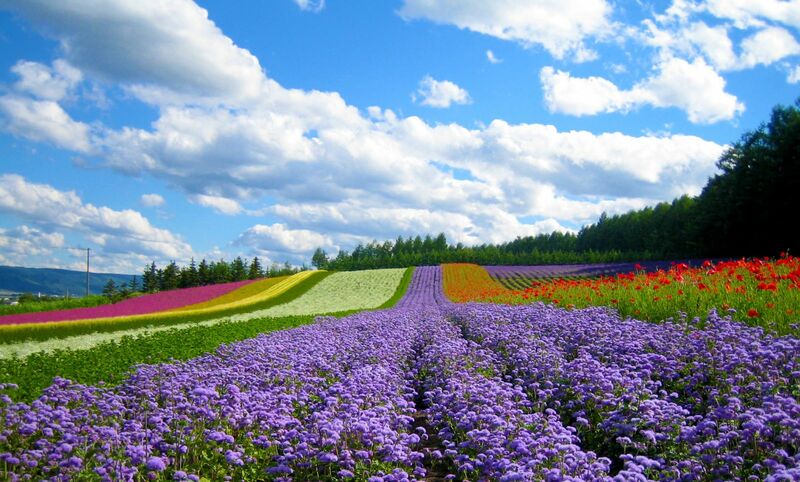 What could be better than picking this romantic land as a dating place? 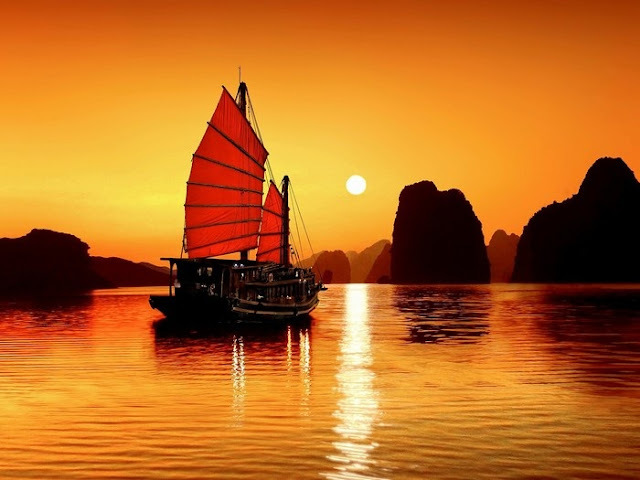 Night in the UNESCO World Heritage of Ha Long Bay is also fantastic, especially on the day of the full moon. There are hundreds of cruises in the bay, making it like a small city on water. Couples can sip a glass of wine and watch the sea from the room window, enjoy a special welcome cocktail party at sunset on the deck, or together indulge in a variety of water activities such as swimming, kayaking, sunbathing. All will be unforgettable memories for you and your loved one.